Critiquing someone else’s words can be daunting. A crazy lot of years ago, when I was writing loads of picture books and poetry and before I finally gave in to the itching insanity of trying to write a novel (which had started to pester me, but I was still attempting to ignore), I sat in on a critique group led by a friend of mine who is a successful novelist. She and a few others were reading and critiquing the pages of writers who had paid for written critiques. Oh. Hmm. Yeah, the reader should probably like the person they’re reading about, right? Or, at least, care about what happens to them next. Sure, the story hadn’t pulled me in. And I definitely wasn’t sad when she stopped reading. But I wouldn’t have been able to tell you why that was. Fortunately, I didn’t remain completely clueless. But I do wish I’d learned these five things sooner. Read, read, read! Read published novels, read your writing friends’ manuscripts, read scenes and pages and chapters of anyone and everybody who asks for new eyes to read them. 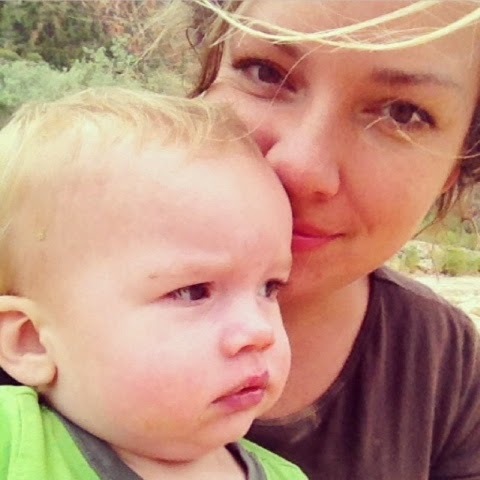 I’d only critiqued picture book manuscripts and poetry. I didn’t know a thing about writing novels. Sure, I read a lot of books, but I hadn’t taken the time to notice how the author did it. I just enjoyed the story. But over the year as I read loads of manuscripts written by friends and members of critique groups and workshop attendees, I learned. I learned what seemed to work and what didn’t. Experience takes time. Be patient with yourself. Trust yourself! If you’ve read a lot and written a lot then you probably have a good idea of what works and what doesn’t. You are the reader. If something seems strange (and not in a good way), doesn’t fit or doesn’t make sense, make a note of it. #3: You need the knowledge that you are NOT the writer. At least, you’re not the writer of the manuscript you’re critiquing. Now this is a tricky one to remember. But that’s not your job when critiquing. You don’t need to tell them how to fix their words or their story or their characters. Your job is to tell them what you think does work and what you think doesn’t work. That’s it. It’s their job to then take your input, choose what they want to use, and make their story better. Now maybe the writer will ask for suggestions or want help brainstorming and that is, of course, a completely different kettle of fish. #4: You need positive words. Don’t forget to tell the writer what’s working in their manuscript. 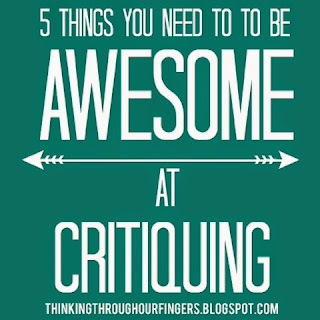 Yes, you need to keep your critiques real. False praise isn’t going to help anyone improve. But, if you can, find the good. Where are their strengths? do Do they excell at world building? Is their magic system unique? Do you love the concept of the manuscript? How’s their dialogue? Maybe…eh…they’re really good at punctuation? Find something! I’ve been in groups where each critique starts with people sharing a few things they liked about the manuscript. What a great way to support each other! Now I have to say, I’ve never intended to be unkind when critiquing. And I would venture to say others don’t either. But I think we often get so wrapped up in finding the problems with the story that we forget to shine a spotlight on what the writer did right. It’s never a bad thing to have kind words echoing around in your noggin’. Especially when you’re up late at night trying to make a scene work, right? Critiquing someone else’s words is an effort. It requires you to read and then often reread. And maybe even read it again. You have to think about their characters and world and plot arcs and language and…yeah, it’s a lot. 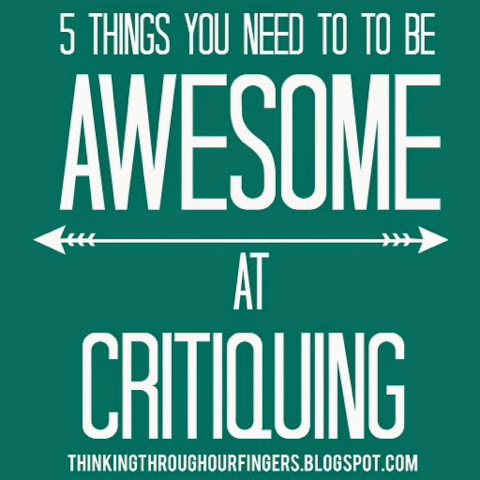 What do you think it takes to be awesome at critiquing?